So2 pad protect grapes from postharvest fungal decay, Botrytis cinereal fungus (grey mould) on grapes during transport and storage . Device formed by two paper barriers with polyethylene plus another of Kraft paper, the generator surface presents small cells which contain the active ingredient sodium metabisulphite (Na2S2O5) that in contact with humidity generates sulphurous anhydride (S02), gas which inhibits the development and growth of fungi, avoiding infection through Botrytis cinerea pers. 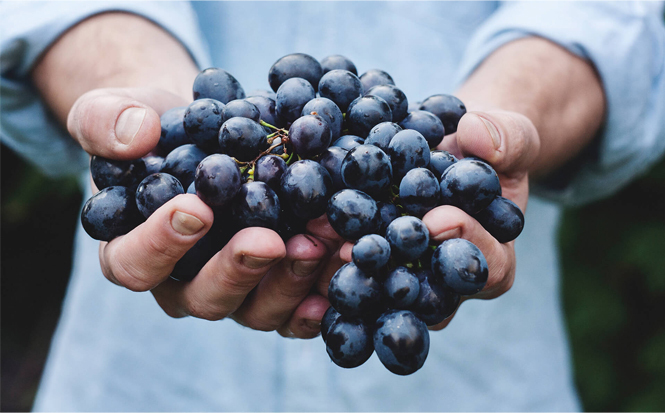 in table grape during refrigerated packaging and transport. The use of Bottom pad assures homogeneity in concentration all sectors inside the box. 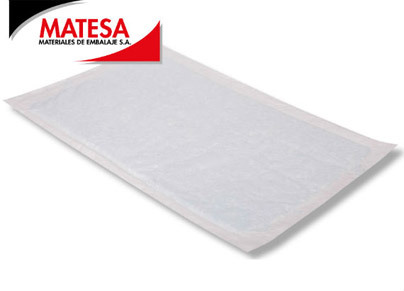 SO2 Generator Bottom Pad, is a device consisting of two barriers of paper with polyethylene, which contain active ingredient sodium metabisulfite (Na2S2O5), between these two sheets, which on contact with moisture it generates sulphur dioxide (So2) gas. All SO2 pad come in different sizes according to customer requirements. 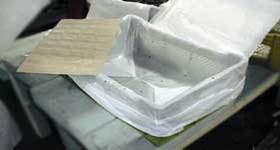 High density Polyethylene bags. Designed to contain the fruit inside the box. 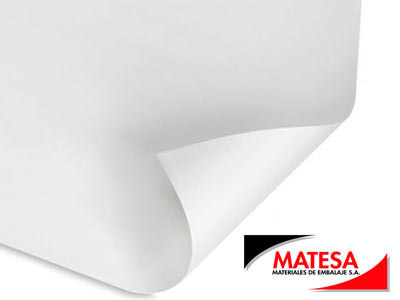 100% recyclable, approved for the different markets. It keeps the elements from the packet grouped inside the box, besides it maintains humidity inside as well, a corner stone for the S02 generator to function and keep the fruit hydrated.